Bel Air, MD, September 8, 2017 — Go2Group is proud to add Lance Knight to its executive leadership team, supporting Go2Group’s rapid growth as a worldwide provider of DevOps and application lifecycle management (ALM) solutions, including agile and cloud services and DevOps integration. As Vice President of Sales Enablement and Customer Experience, Knight will help grow Go2Group’s field organization to improve revenue and customer success. Go2Group is hiring strategic leaders in the industry. Knight brings nearly 20 years of executive-level leadership to the company. He has held SVP and VP roles at LeadingAgile, Tasktop Technologies, and Accept Software, specializing in field operations, field development, and customer success. Knight is the author of books and whitepapers on leadership, software development, and software sales. Go2Group is a global provider of products and services in DevOps and Application Lifecycle Management (ALM) systems and in agile development.  We specialize in complex integration projects involving multiple ALM platforms. We have implemented thousands of enterprise-level integration projects. Go2Group offers a range of enterprise-level software products for integrating diverse systems, so your teams can can collaborate efficiently and flawlessly. 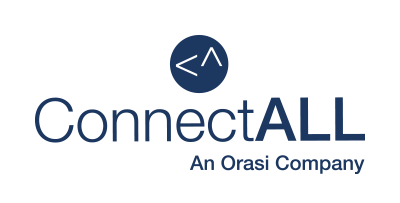 Our flagship ConnectALL Integration Platform seamlessly unifies multiple DevOps and ALM systems from Atlassian, HPE, Microsoft, IBM, Salesforce, BMC, ServiceNow and more so your teams can use the tools of their choice and still work together.